How do people use selfies to present themselves? Millions of people share photos of themselves on social media every day, but the kind of pictures they post on Instagram rarely match those on Snapchat. 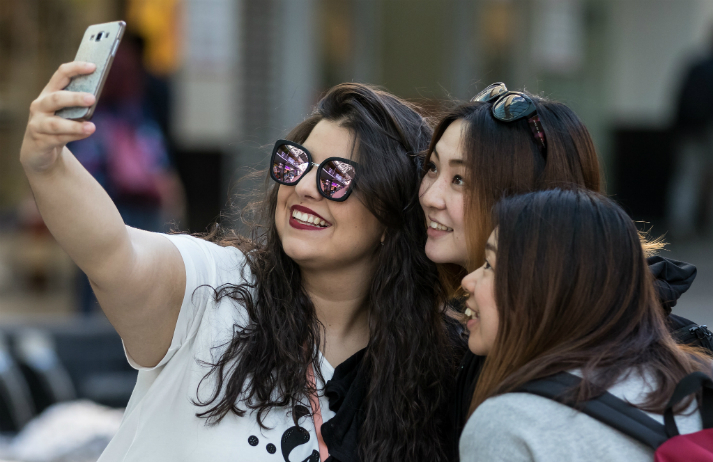 Canvas8 spoke to marketing professors Alexa Fox and Pom Nakhata to understand how people use selfies and what it means for brands.